As we enter Spring in central Florida- you may notice the irritable symptoms we face as pollen becomes spread in the air outside. Did you know that control of allergies can start within your own home? Things we are surrounded by may carry indoor pollen such as or fabric surfaces and pets. 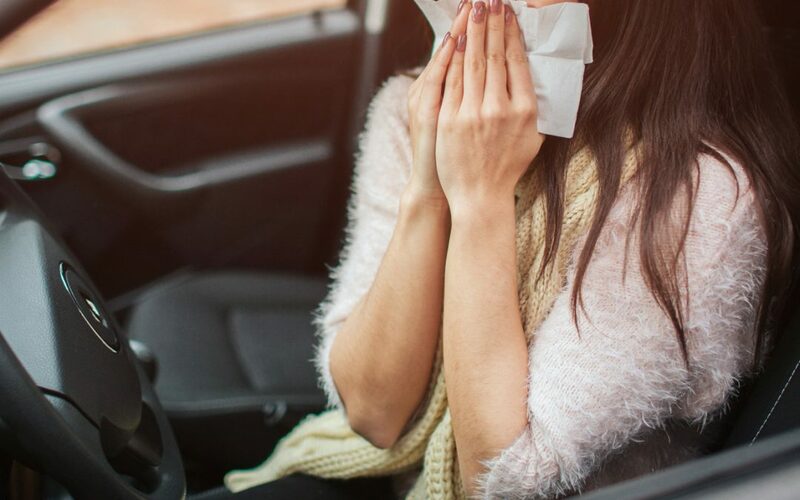 In order to moderate the exposure to these pesky sniffles and sneezes you can stay adamant with cleaning your bedding, vacuuming, changing your air filter regularly, and using devices such as air purifiers. Thankfully with new modern design and functionality- you can control allergens with fabrics made to prevent allergies on your pillowcases. With the statistics of eight out of ten people are exposed to dust mites, it’s important to be alert with your health especially in your home. Other simple changes you can make within your home in order to maintain control of allergens is the ability to vacuum at least 2 times a week- especially if you also have pets. Having house plats as well can purify your air in a natural way, as well bring life to your living areas. -Don’t run your showers for a long time before bathing. -Use dehumidifiers to reduce both mold and dust mites. -Limit yourself to a few houseplants. -Fix all leaks and other causes of damp areas. -If you see mold on a surface, clean it immediately. Wear a mask and clean the surface each week. Keeping your home clean can have many rewarding returns, but especially as pollen levels rise above normal this spring you can enforce your own defense system by avoiding congestion, and more so enjoying comfort in your home this Spring.